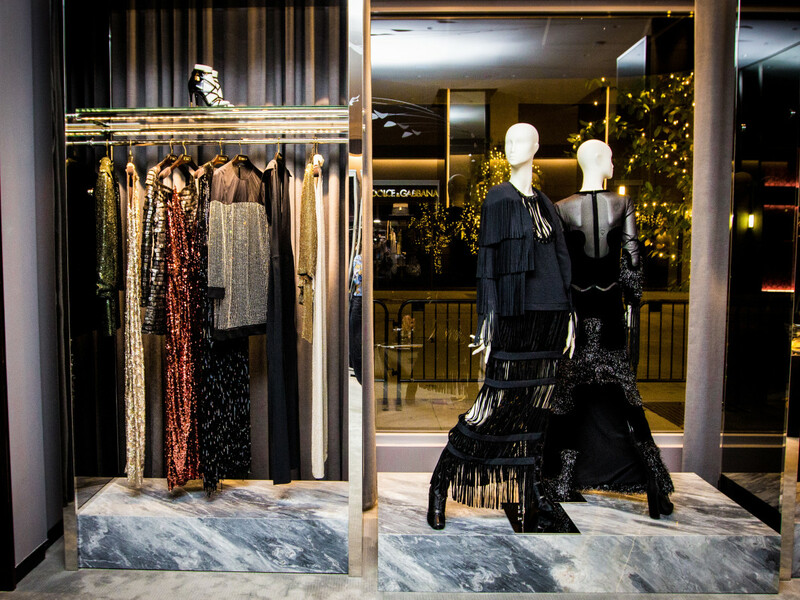 The new River Oaks District — home to luxury retailers such as Cartier, Dior, Chopard and Dolce & Gabbana — got some unexpected visitors over the weekend. 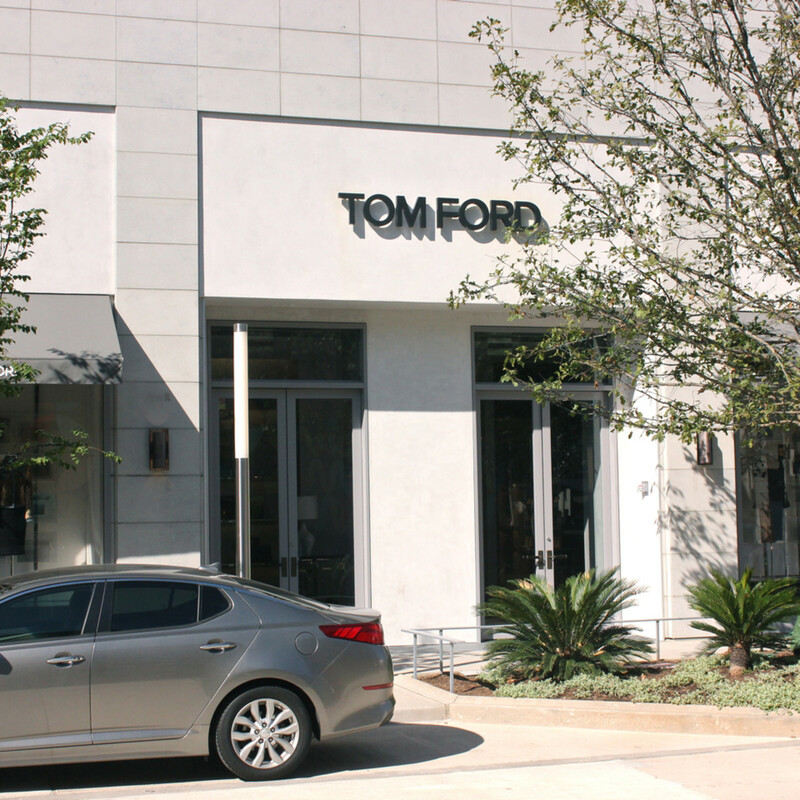 According to Houston Police Department spokesperson Victor Sientes, officers arrived at the Tom Ford store at the mixed-use complex on Westheimer near the 610 Loop at 6:40 am on Sunday in response to a triggered burglar alarm. No one was found inside the store by the time officials arrived, but the store manager told authorities that several items had been stolen. 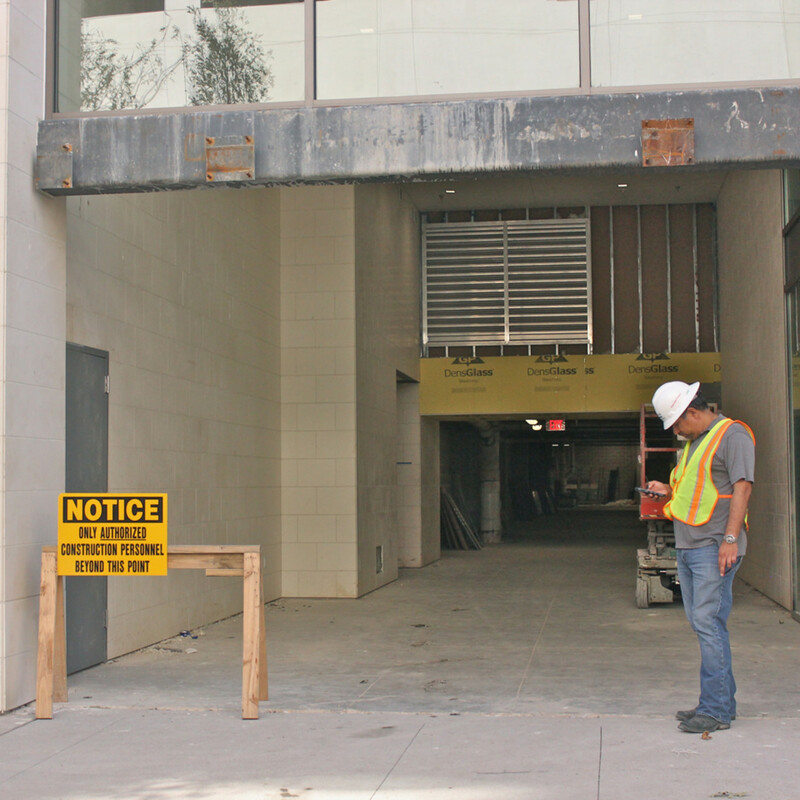 The crafty burglars "cut a hole in a back wall that was adjacent to the parking garage to gain access to the store," Sientes said. 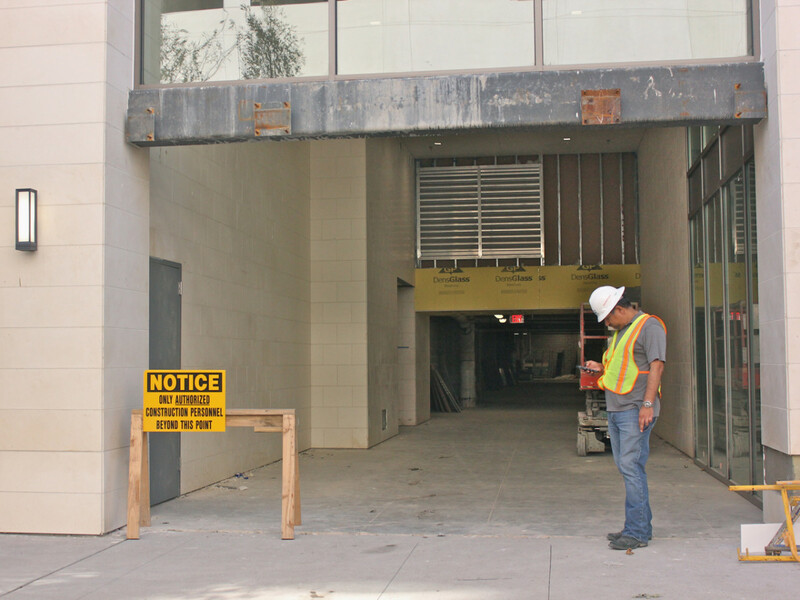 While many of the stores at River Oaks District are open, the complex is still under construction, including the portion of the structure that runs behind the Tom Ford store. 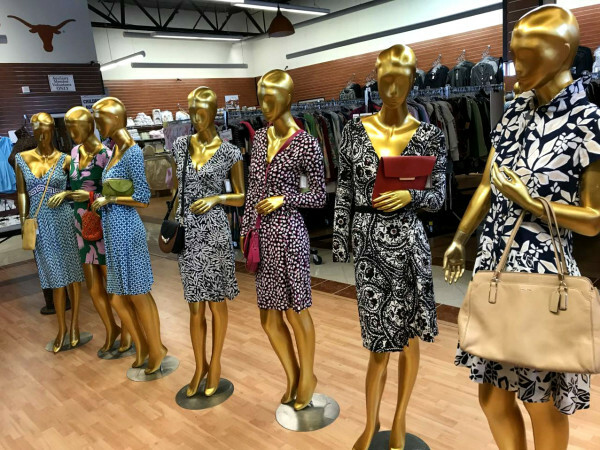 Although HPD would not release the value or types of items that were reportedly missing from the store — which has been open for less than a month — a suit from the high-end retailer can cost as much as $7,000 and the brand's handbags can cost $25,000. 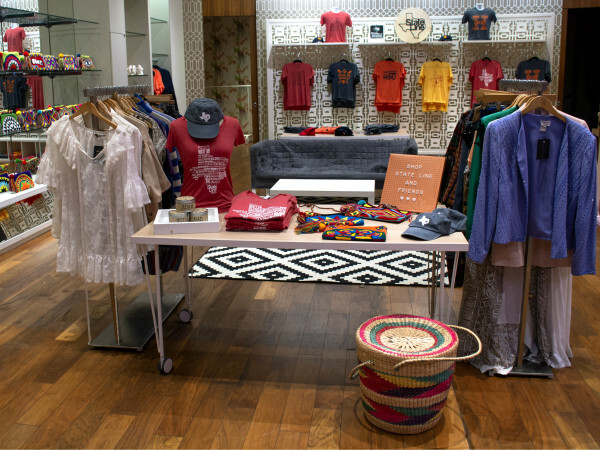 The 5,000 square foot boutique features notable art, including a Calder mobile from Ford’s own collection, swank private fitting rooms, a marble powder room and glass and chrome fireplace. 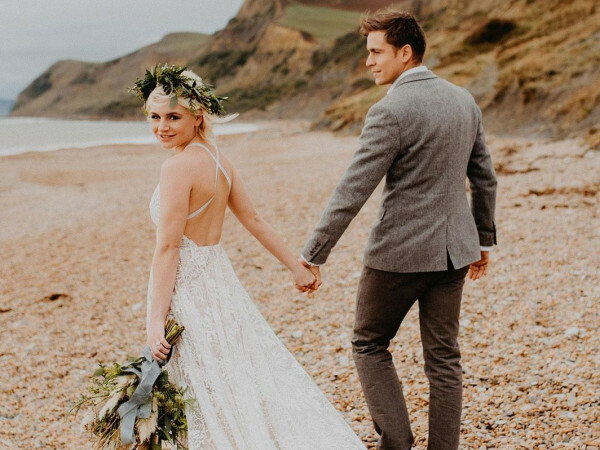 It carries a sizable collection of women's evening gowns and mens suits from the exclusive James Bond collection worn by Daniel Craig in the new movie, Spectre, along with luggage, perfume and makeup. 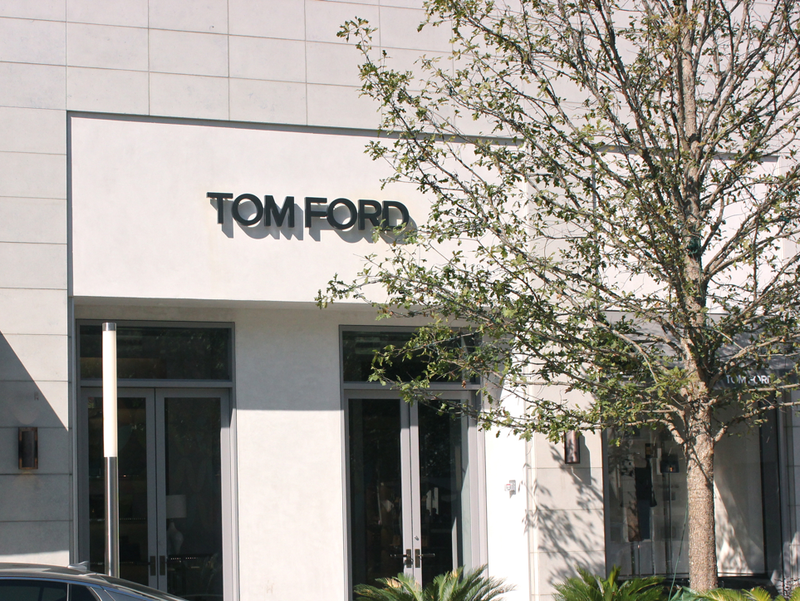 Tom Ford general manager Alan May confirmed the burglary took place but declined to comment further. Just as this story was published, a spokesman from River Oaks District returned a call from CultureMap and said a statement will be forthcoming. 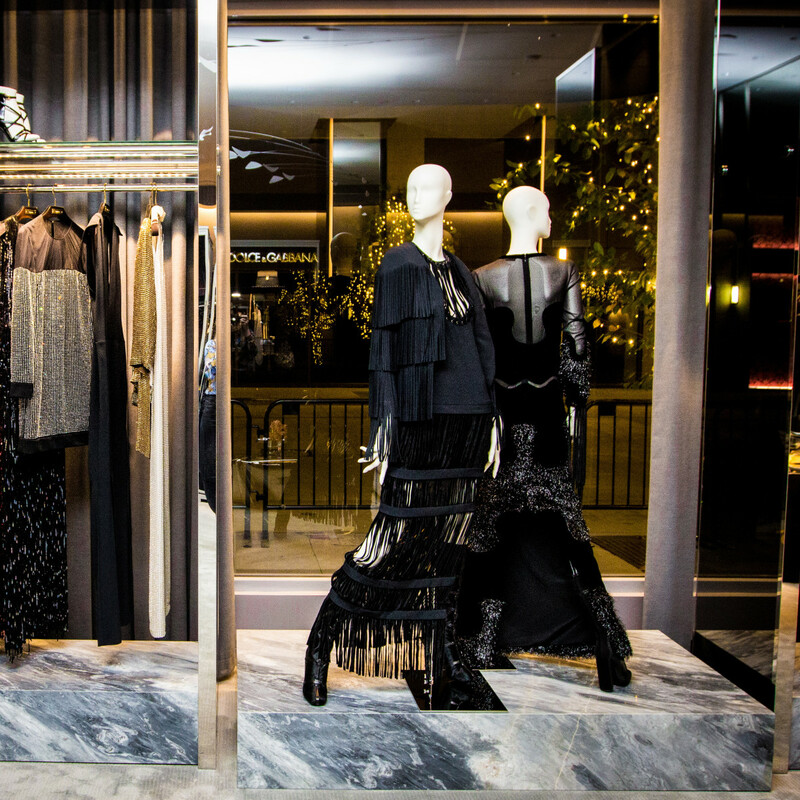 Luxury retailers are a common target for thieves. 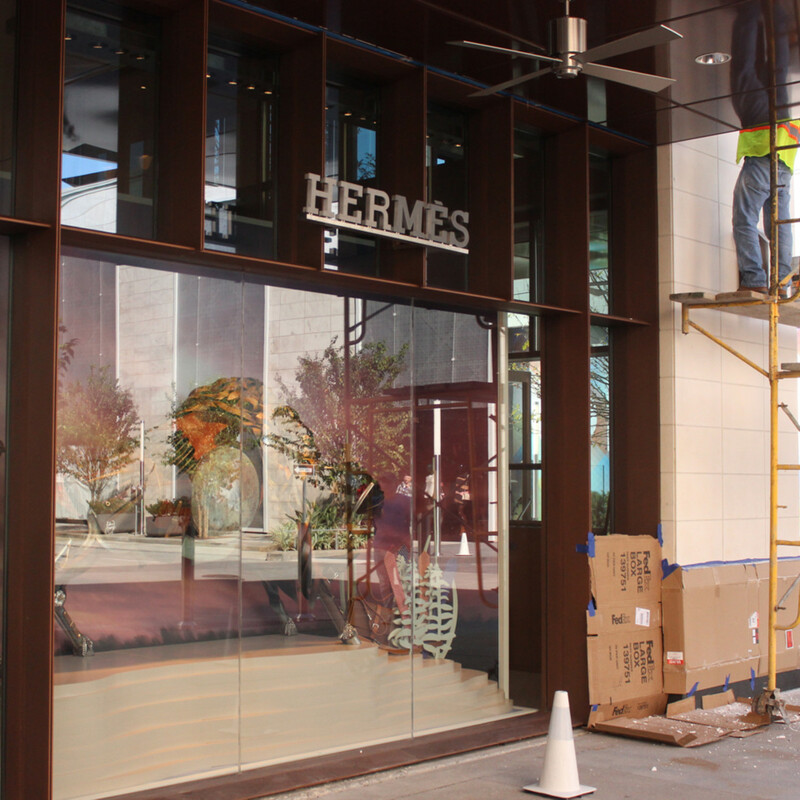 Almost four years ago, the Hermès of Paris store in BLVD Place was robbed by at least 12 suspects after the store's front door was pried open. A video released by authorities showed the suspects grabbing a number of purses, watches and other expensive items before making a quick getaway. 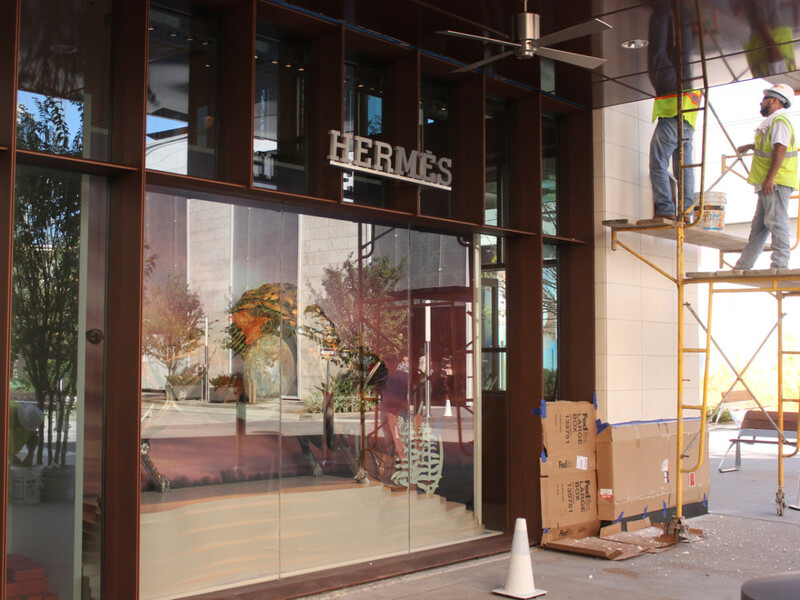 Hermès is moving to a new location at River Oaks District at the end of this month, not too far away from the Tom Ford store.